When you were in training for your instrument rating, how many times did you drop a pen, misplace an approach plate, or find yourself fumbling through low-level enroute charts when you were bouncing around in the clouds? One might wager that nearly every pilot, at one point or another, has had organizational difficulties in the cockpit. Luckily, you always had your faithful CFII standing by, ready to help with the radios, rifle through the Jepp binder, and so on. "Why bother organizing all the plates and charts you might need for a two hour journey on an MVFR weather day? Because you can get busy - fast. And when you're flying real weather, the chances for encountering the unexpected are increased." 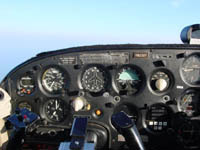 Flying single pilot IFR can be a challenge from a CRM (cockpit resource management) standpoint. You'll find CRM in the PTS (practical test standards) for checkrides from private pilot up through instrument, commercial, and CFI. It's an important and worthwhile training emphasis. 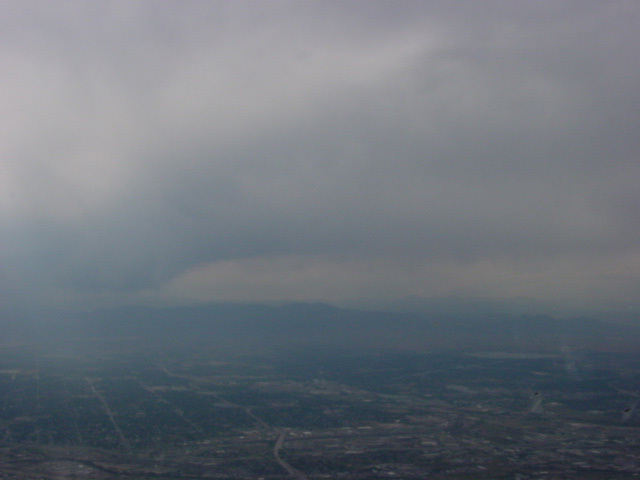 Flying serious weather without a skilled copilot, even in an aircraft as simple and reliable as your trusty C-182, can be demanding in ways that are not immediately apparent in the training environment. Organizing your cockpit for your flight before you call 'clear prop' can stop an insidious accident chain before it starts. Here's an example of weather that might go from marginal to worse very quickly. Approaching Boulder, on the lee side of the Rockies, in Colorado. Flying 'real' IFR, on a real trip, is a far cry from training flights. One might argue that in many respects, it's easier. When practicing approaches, and transitioning from one to the next, the pilot is busy setting up the radio stack, twisting the OBS to the inbound course, pulling out the next approach plate, briefing the approach, etc. It's a very busy time. 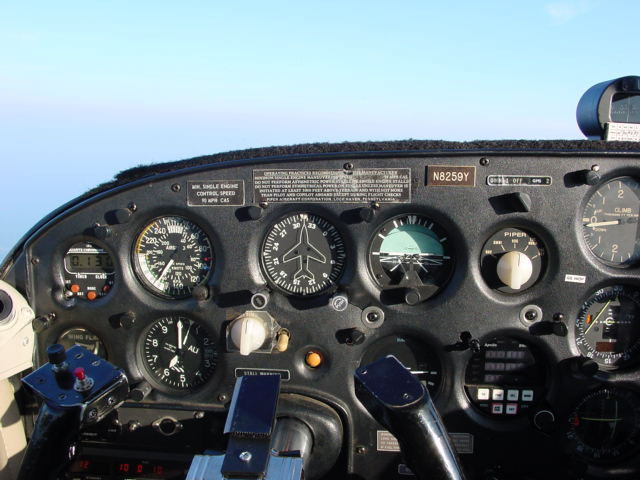 When you fly IFR on a cross-country flight, however, you simply depart, spend some time on the airways, and shoot an approach – usually an ILS – and you're done. This difference also might cause some new instrument pilots to relax, especially in the CRM department. Why bother organizing all the plates and charts you might need for a two hour journey on an MVFR weather day? Because you can get busy - fast. And when you're flying real weather, the chances for encountering the unexpected are increased.